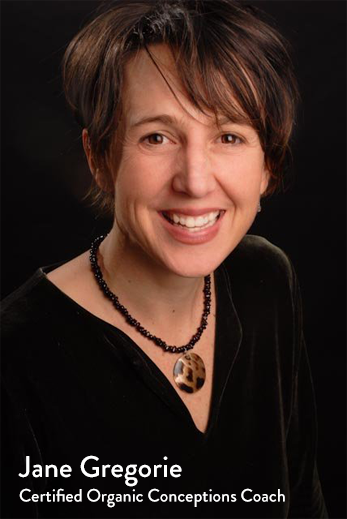 At Acupuncture Denver, we have always embraced a holistic approach to fertility treatment and strive to help our clients and their partners on all levels during their family-building journeys. 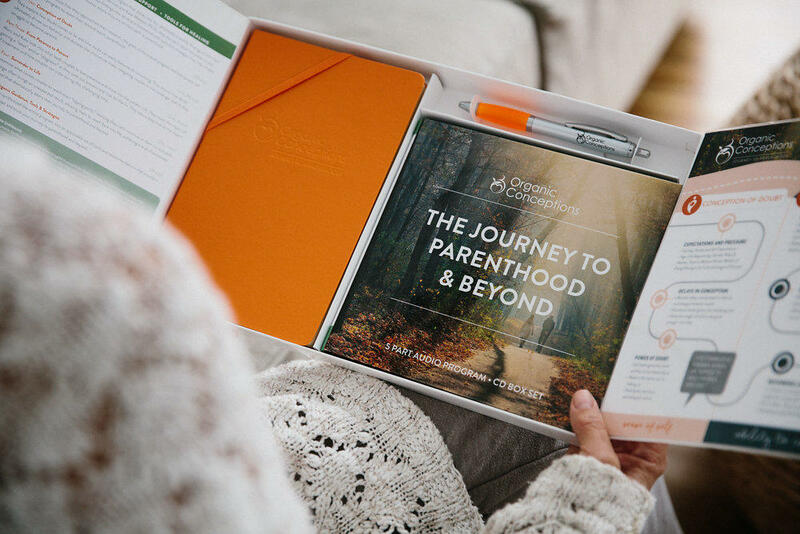 We know that finding emotional balance and connection during the roller-coaster of fertility struggles is a challenge. 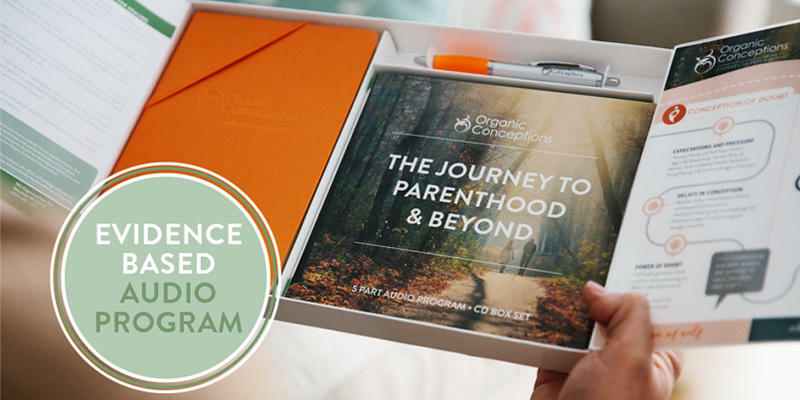 The Organic Conceptions program is wonderful way for couples to come together, work through difficult emotions, and bolster each other with compassion and understanding. 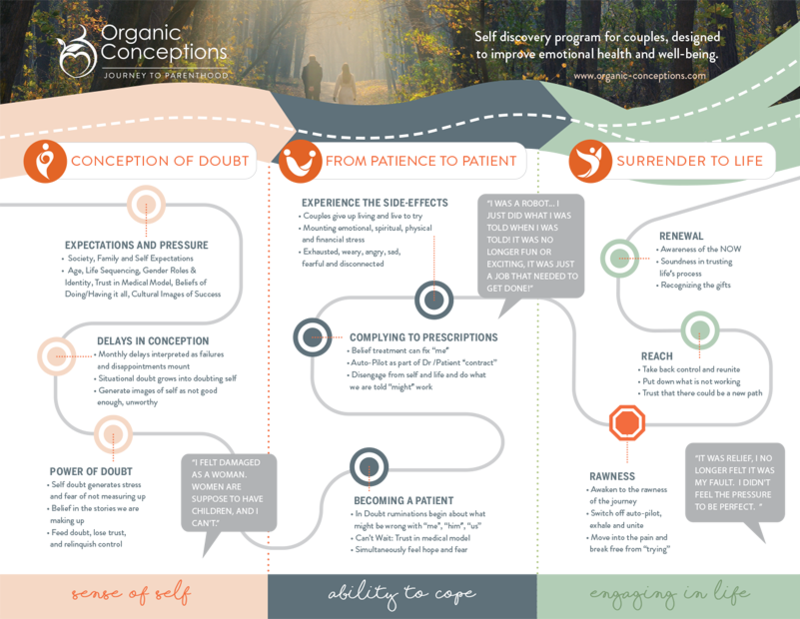 We are proud to offer our clients this unique self-discovery program designed to optimize their emotional health and well-being. 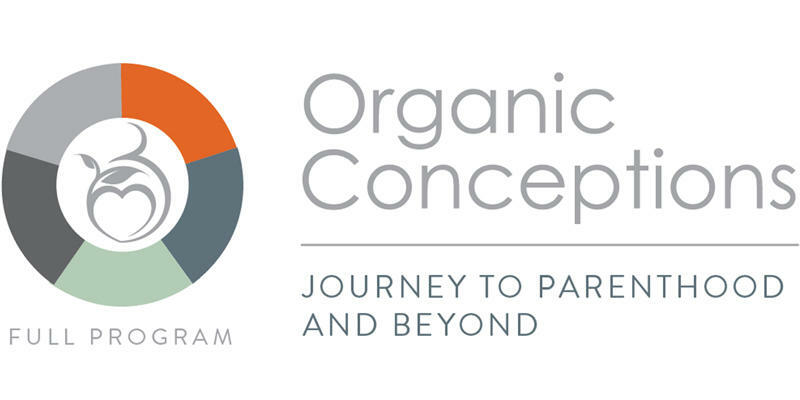 Through a multi-year research project, Organic Conceptions has created a program that will help validate and empower couples on their personal journey to parenthood and beyond. We are thrilled to incorporate this offer as part of our overall care model at the clinic. 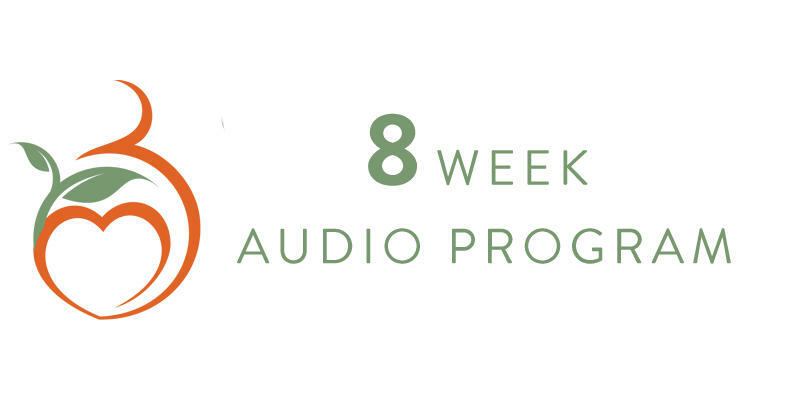 Weekly segments (~1 hour each) over the course of 8 weeks covering the complete Journey to Parenthood and Beyond program. 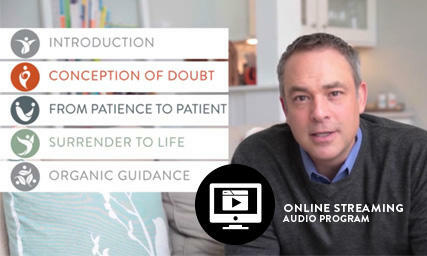 Full access to the entire Journey to Parenthood and Beyond audio program. 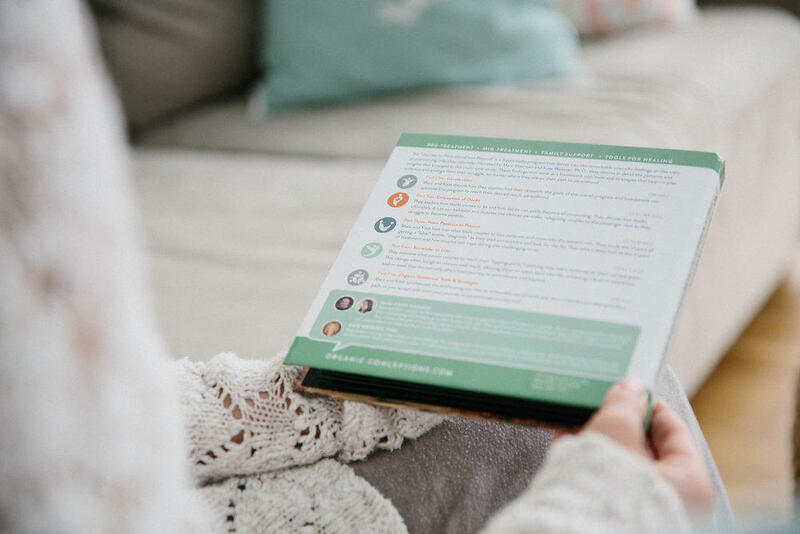 Complete the program at your own pace. Box set contains audio CD's, custom writing journal, and pen. This purchase also includes 6 months access to the on-line modules.